Some laughed and some complained, but everyone is eager for a solution. A cheating allegation against Dubs fn has stirred up the Fortnite: Battle Royale competitive community. 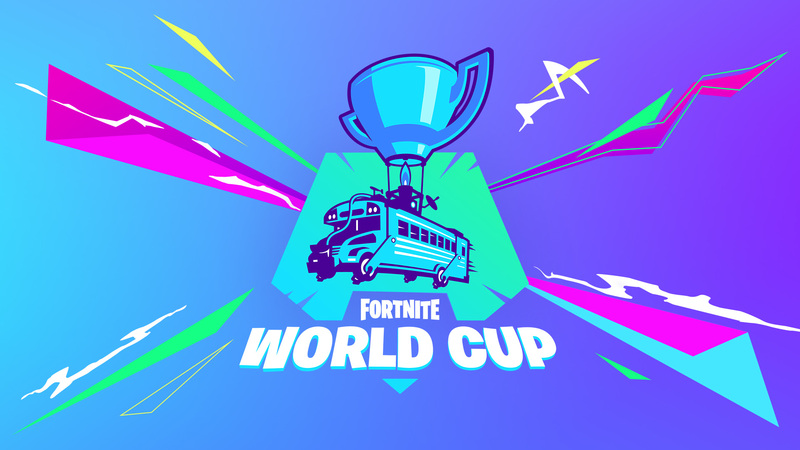 A cheat provider has accused Dubs of using cheats in the Open Qualifiers of the Fortnite World Cup last weekend, which got him to place second in North America East and secure himself a spot in the New York City finals. This case and several other cheating cases are being investigated by Epic Games, according to a message sent by the company’s support to Aspect Dolphin, the Twitter user who first made the allegations. Dolphin’s allegations have yet to be verified, but they have led other professional Fortnite players to voice their concerns regarding Dubs’ case and the anti-cheat system of the Open Qualifiers. EnVy’s LeNain, who placed seventh in the competition Dubs fn played in, has refrained from commenting much on the subject. All he shared was a tweet praying for getting sixth place if Dubs is disqualified from the tournament, which would qualify him for the World Cup Finals. Epic has yet to provide an update about Dubs fn and other players accused of cheating during the World Cup Qualifiers. “They are suspects and not cheaters,” Dolphin wrote. “They have had connections to cheaters and DMs with them about cheats or bought cheats,” but even so he’s reported these players to Epic. Any player who’s caught cheating is disqualified from the tournament and will have their Fortnite account banned.